It is a moment of pride for us to see the group grow from a Mandi in Adampur to a multi-billion dollar conglomerate even after having gone through five downturns. We look forward to serving the nation for the coming years and taking India to the world. Never go back on your commitment. Do not stray from the path of truth. We are constantly striving to innovate and offer the best quality to people through our endeavours – be it any business enterprise of the Essel Group. Our legacy is a constant reminder of the success we have achieved through persistence, patience and following our passion. We strive to work hard because the harder the struggle, the more glorious the triumph. We all know that “innovation and perseverance” is the key to success. 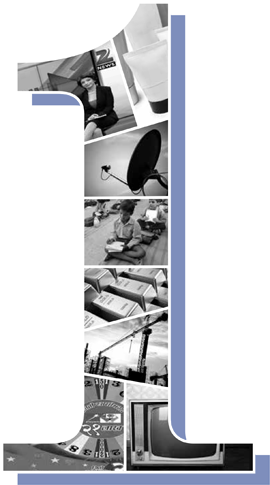 At Essel, we have consistently strived to innovate and set up new industries. 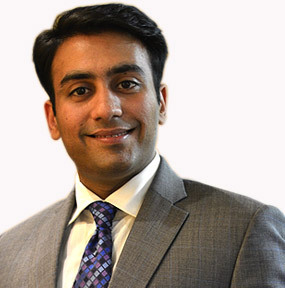 Everyone in the Essel family has this innate passion to grow and do something different. 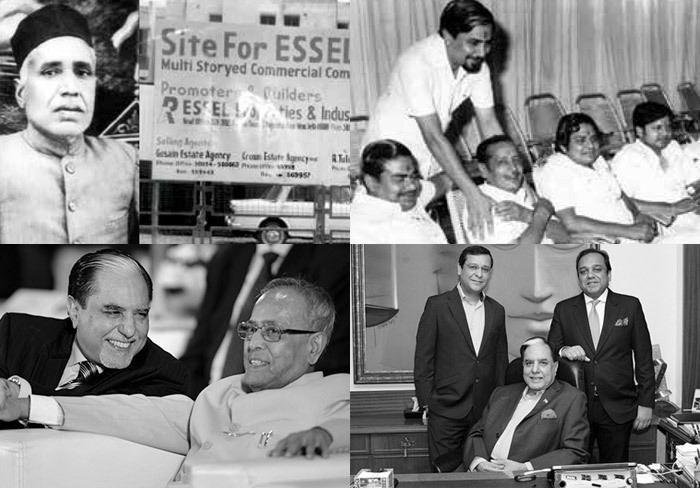 In fact, persistence, dedication and commitment are three simple, yet powerful words that summarize the glorious 90 year journey of the Essel Group. We are India’s only business conglomerate, which has been efficiently managed by five generations. So, join us as we celebrate this journey of 90 years of our continuous hard work and innovation! Over 40 generations ago, the forefathers of Dr. Subhash Chandra, Shri Laxmi Narain Goel, Shri Jawahar Lal Goel and Shri Ashok Kumar Goel migrated from Agroha to Fatehpur, to earn a living and find a place to settle down. 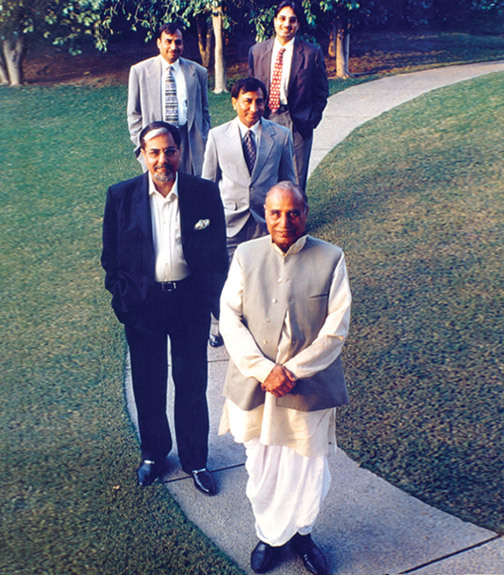 Forty generations later, in the year 1926, three brothers, led by the eldest one Shri Jagannath Goenka, grandfather of Dr. Subhash Chandra and his brothers, worked hard to raise a business in Fatehpur. To enhance the business further, the brothers decided to move to Bhadra, a small place in Ganganagar district, and then to Okara Dukaan, which is now known as Mint Gumri. Not satisfied with the trading options there, in 1926, the brothers moved to Sadalpur, a small village close to Hisar, to set up a grain market, in a place called Mandi Adampur. This is where the journey of Essel Group began. An eventful journey, from the “A” of Adampur to “Z” of ZEE! That was just the beginning of the remarkable journey – a journey, filled with challenges and difficulties. The Essel Group went through not one, but five downturns in this journey. And each downturn was faced bravely, with utmost determination and a “never give up” attitude. The Group emerged even stronger with each downturn, and is now a multibillion dollar business conglomerate, having diverse business presence across media, entertainment, packaging, infrastructure, education, technology and much more. Today, the Group has its presence in 169 countries across the globe. 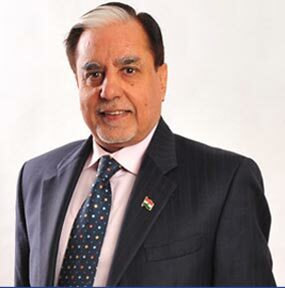 The Essel Group is now efficiently managed by the fifth generation of its founders, giving it a unique charm, since most of the businesses in India, have never lasted beyond two to three generations. A reason, befitting to celebrate this marvellous journey by many folds. And as we celebrate this journey, the sixth generation, is already gearing up to embrace their responsibilities towards the business. While the rich legacy of the Group, enriches us with the valuable experience, knowledge and expertise, the “Youngat90” spirit which is imbibed across every proud member of the Essel Family, gives us the fillip to touch global heights. Around 1890, Rameshwardas Goenka ji, the great great grandfather of DSC, was running an established agro-commodities business under the name of Jagannath Rameshwardas. With business at Okara Shop being slow-moving, Ramgopal Goenka ji’s son Jagannath Goenka ji began exploring greener pastures, which led him to Sadalpur, a small village close to Hisar in Haryana. This brought the 3 brothers to Adampur later in 1926. Jagannath Goenka ji along with his brothers incorporated the precursor to Essel Group - Messrs Ramgopal Indraprasad to deal in food grains. In this process,they founded- Mandi Adampur. Honoring this association, Essel Group remains dedicated towards community development around Mandi Adampur and also within the other villages it has adopted within Hisar. In 1941, Jagannath Goenka ji established a new unit in Hisar, besides branches in few other Mandis of UP. Hisar remained their headquarter, along with eight other branches including Mandi Adampur unit. The fourth generation of the family begins with the birth of DSC in 1950, followed by the birth of his brothers Shri Laxmi Narain Goel, Shri Jawahar Goel & Shri Ashok Goel. 1951 onwards Messrs Ramgopal Indra Prasad successfully ran two dal mills, a cotton ginning mill and an oil industry. In 1960, DSC went to secondary school at CAV Public School in Hisar. He gained education from his father Shri Nand Kishore Goenka ji , in subjects such as Mathematics & English, lessons that stood by him till date keeping him ahead of the curve. In 1967- 68 Messrs Ramgopal Indra Prasad suffered massive losses resulting in the business coming to a sudden standstill. In 1968, Jagganath Goenka ji asked DSC to abandon his education and return to Hisar to help the family business, that was on a downward spiral. Over the next twelve months, DSC was idling without work due to lack of investment. But DSC refused to be bogged down by the twist in the tale & convinced his grandfather Jagganath Goenka ji to reopen one dal mill despite their adverse credit worthiness of the Group at that given time. To make matters worse, in 1969, Jagannath ji and Indra Prasad ji decided to split the business & also there was a road accident which caused upheaval. DSC with just Rupees 17 in his pocket left for Delhi to get into a free environment & explore new possibilities. Lack of working capital led him to think out of the box. A result of this innovative thought process, led him to become a processor of FCI food grains to supply to the Indian Army. Messrs Ramgopal Indra Prasad was reconstituted as Subhash Chandra Laxmi Narain, which later on was popularly known as SL. In 1971, DSC shifted to Delhi and leased a dal mill, at C-35/1, Lawrence Road Industrial Area, Delhi. In the early 1970s, India was thriving on the back of its green revolution, and the crop surplus in the mid-1970s, the FCI frantically looked for space to store millions of tonnes of food grains. S.L. who were then processing food grains for the FCI recommended storage in the open under polythene sheets. FCI approved this recommendation and in the process S.L. became the first supplier of polythene storage to the FCI. Over 3 years, S.L. supplied 25000 sheets and created a storage capacity of 3 million tonnes for FCI. S.L. was eventually renamed as Essel in 1976– S.L.’s pronounced form. Not only did DSC & brothers pay off all family debts but they also managed 3 households & 4 marriages. In 1976, Essel established Lamina Packers, which for the first time manufactured flexible packaging and laminates for packaging pharmaceutical tablets and other combinations of paper, plastic and aluminum files of international quality on indigenous machinery. In the late 70s India had problems of hard currency and was going through a huge deficit. Essel Group entered into bilateral trade with a few countries ; Russia being one of them. In 1981 Essel group also participated in this Bi-Lateral Trade activity for exporting agricultural commodities to the Soviet Union, more so rice. This activity continued till 1985 due to Essel’s impeccable working standards. The zero taxation policy of the Indian Government on export profits meant huge cash flows for the group. This cash rich situation was a far throw from 1969’s Bankrupt situation. In 1981, a now affluent and ambitious DSC visited a packaging exhibition in Germany wherein he witnessed best in class laminated tubes or soft squeeze tubes and the technology required to manufacture these progressive packaging mediums. In 1985, DSC made his brothers go through a traditional Marwari ritual called pani mein namak daalna. A sacred vow within the community, promising to never do business outside the books. DSC envisioned a sure and strong market for these tubes in India and signed a letter of intent to import the technology during the first visit itself. This led to the birth of Essel Packaging in 1982. And it went into production in 1983. As predicted, the new technology had arrived ahead of its time in the Indian market and Essel had to fight to survive for 5 long years in the face of low capacity utilization and mounting losses. Today, Essel Propack, is the world’s largest manufacturer of laminated tubes boasting a capacity of 8 billion tubes, used on a daily basis by 1/ 3rd of the humanity. It was only in 1988 that the 50 million tube capacity packaging business showed signs of a turnaround. It was then that brands in India required a special, metal format packaging for their products. This turnaround not only led to Essel Packaging filling up its current capacity, but also added furthermore capacity. This remarkable turnaround in Essel Propack’s fortunes led DSC to hand over the business to his youngest brother Ashok Goel ji for expansion, and in turn render himself unemployed to explore uncharted territories. DSC had invested in several land parcels from surplus earnings that came from the bi-lateral trade business. 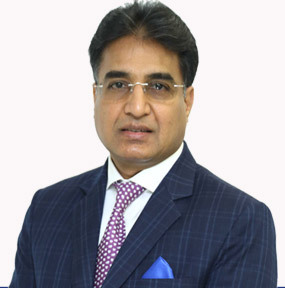 In search of new business opportunities and inspired by his travels to various amusement parks across the world, DSC gave India its very own amusement park titled ‘Essel World’ located on one of the land parcels he had purchased in the early 80s, at Gorai, located on the outskirts of Mumbai. In 1991, after 1 full year of operations Essel World witnessed only a third of guests visiting the place when compared to the number of guests expected as per the conducted market research. A study suggested that Indian audiences do want entertainment but closer to home. DSC began to think if people were keen on travelling for entertainment or should he bring entertainment to their doorsteps. A fee of Rupees 25000 to a technician at a state owned & run TV operator called Doordarshan confirmed his belief which later on led him to introduce private satellite television in India. The agreement to lease the transponder was signed on May 21, 1992, between Essel’s Asia Today and STAR. Essel leased the transponder for an astounding USD 5 million per annum. ZEE was born on October 2, 1992, initially with only two hours of content. Despite focusing on inexpensive programming Zee became an overnight success. Launching a private satellite television channel was met with several roadblocks, but DSC’s persistence kept him going. In 1993, After buying 63% stake in STAR, global media baron Rupert Murdoch contemplated pulling Zee off Asiasat. Despite finding common ground, Mr. Murdoch violated the agreement with Zee and made a USD 2 Billion takeover bid. DSC made a statement that cements the group’s legacy – India is not for sale! The 30 minutes news show on Zee TV gave DSC the confidence to launch India’s first 24-hour privately owned news channel Zee News. This didn’t just give the nation its first ever 24 hours news channel but also empowered media as the 4th pillar of democracy. 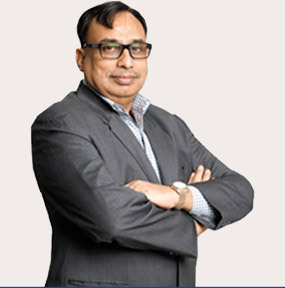 Essel Group’s foray into the financial sector was marked by the launch of its customer-centric financial services firm – Essel Finance in 2013. Essel Group completes 90 Years. Keeping the #youngat90 spirit alive, the group now is led by its 5th Generation while the 6th Generation is gearing up to take charge. Essel Group’s true pioneering spirit will be carried forward with the launch of path-breaking initiatives like Z5 -a futuristic product that aims to cater to all five senses of a human being. Essel Infra Ahmedabad Godhra Toll Road Project Pvt Ltd felicitated by IIFCL (India Infrastructure Finance Company) in association with World Bank/Asian Development which qualifies for "Environmental Sustainability"
Dr. Subhash Chandra, Chairman of the Essel Group & ZEE, received the prestigious Canada India Foundation (CIF) Chanchlani Global Indian Award on 22nd April 2016, instituted by Canada India Foundation. The ‘Essel family’ truly believes that what comes from the people must go back to them. The group invests in propagating human values and empowering people from all walks of life through their CSR initiatives. Focuses on educating and empowering the poor and marginalized across 50,000 villages in India. 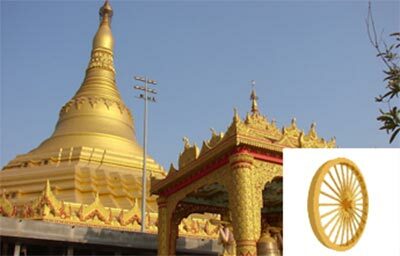 Helps people deal with mental and emotional stress through the Vipassana technique of meditation practiced by Gautam Buddha 2,500 years ago. Provides access and opportunities for world-class research and education both in residential, distance and open mode learning, leading to employment and income generation. He is a leader, who has proven his potential to nurture the nation and to elevate it to a global stage. A self-made man, Dr. Chandra has demonstrated his ability to identify new businesses and lead them on the path to success. 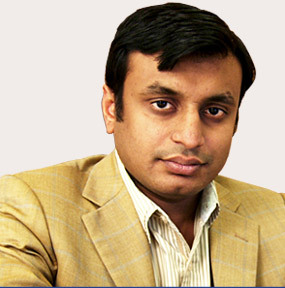 He is one of the key architects of the Essel Group of Industries. 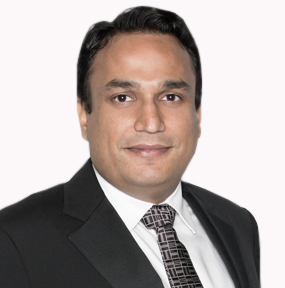 Under his leadership, Suncity has scaled new heights within the real estate industry. 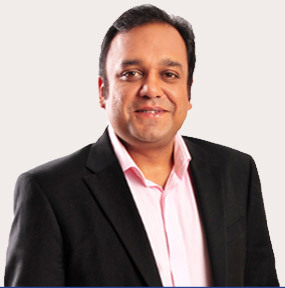 He has been actively involved in the creation and expansion of the Essel Group of Industries and since January 2007, has led Dish TV. 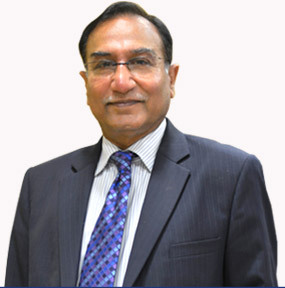 He has been instrumental in establishing Essel Propack as a global player in laminated tubes. Today, Essel Propack is ranked no. 1 in laminated tubes in the world. Under his leadership, Zee has risen as a global content company entertaining over 959 million viewers across the world. 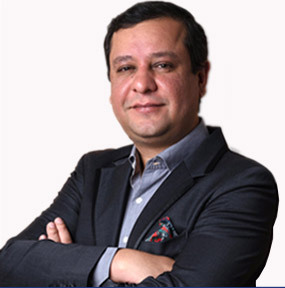 He is leading ZEEL's International Business and has been instrumental in launching Pan India Network Ltd, an online gaming company. Under his guidance the real estate business has reached new heights. 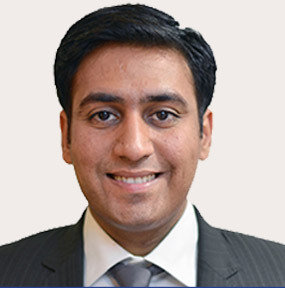 His skills, energy and creative spirit, bring innovation to the real estate and other assets of the Essel Group. He is leading the Retail Realty initiatives of the Essel Group and has been instrumental in taking the group to a global stature. 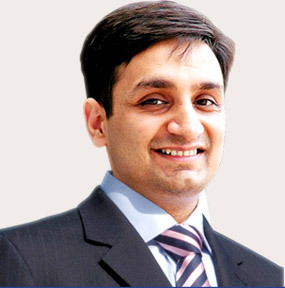 He is leading Essel Group's expansion in the UAE and African markets. He has been instrumental in leading the DTH Business of the Essel Group, making it one of the most successful initiatives under the group. © 2017 Essel Corporate. All rights reserved.